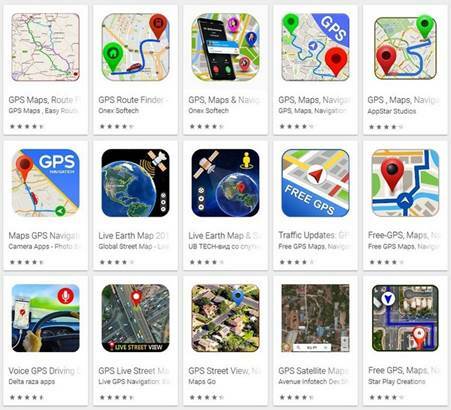 All 19 apps simply redirect the user to Google Maps. The authors of the apps have earned on the banner ads and selling premium subscriptions that is disabled. Unfortunately, as noted in the ESET, at the moment some of the apps are still available on Google Play.